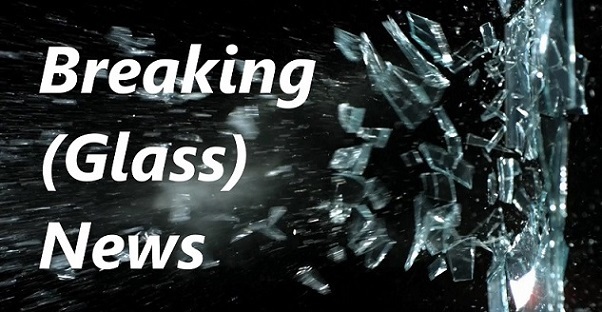 More Breaking Glass News!! Eric Hess Wins A 2018 Stanislav Libenský Award! Proof that everything gets better with Glass – awards are piling up with all associated with the Washington Glass School! As mentioned in earlier post, Eric M. Hess – a former Resident Artist here – was just awarded a 2018 Stanislav Libenský Award in Prague! Eric was the only US citizen that was selected as a finalist. Well Done and Congratulations Eric!! The Stanislav Libenský Award finalists and winners line up at the Prague Gallery ceremony. Eric Hess was awarded the 3rd Place Award. The Stanislav Libenský Award (established in 2009) is the world’s only international glass exhibition with graduates call for entry. It is named for Stanislav Libenský, long considered as the most outstanding Czech glasswork artist. The competition serves as an international presentation of young glass artists. The aim of the competition is to help the development of glass art in the young scene and to compare different approaches and methods. Eric M. Hess – Winner of a 2018 Stanislav Libenský Award. Maryland’s Montgomery County Executive’s Awards for Excellence in the Arts and Humanities Honors WGS’ Erwin Timmers! The Arts and Humanities Council of Montgomery County (AHCMC) has announced the recipients of the 2018 County Executive’s Awards for Excellence in the Arts and Humanities. 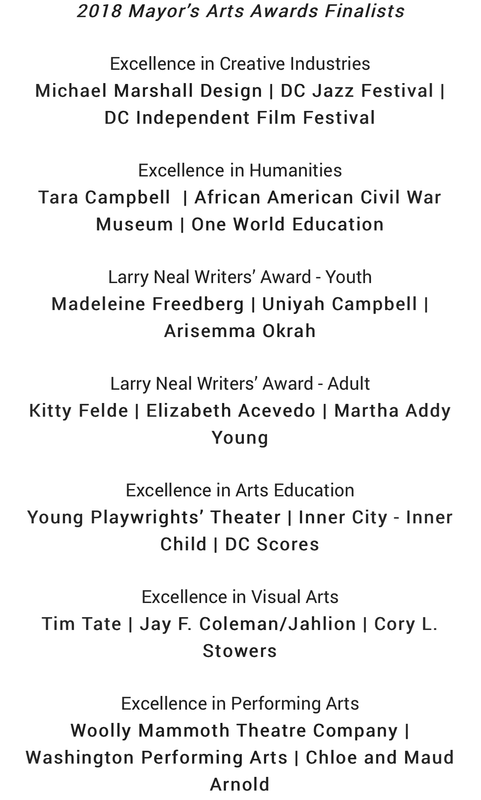 Established in 2002, these awards honor community leaders whose work in the cultural sector has made an impact in Montgomery County, MD. Among this year’s award recipients of the County Executive’s Awards for Excellence in the Arts and Humanities is Washington Glass School Co-Director Erwin Timmers. 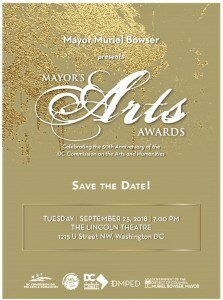 Montgomery County Executive Isiah “Ike” Leggett will present nine community leaders with awards in recognition of significant contributions to Montgomery County’s arts and cultural community during a special award ceremony held at the Montgomery College Cultural Arts Center, Takoma Park/Silver Spring Campus. “It is an honor to celebrate these nine award recipients who remind us of the deep impact the arts and humanities have on our community. The arts and humanities bring grace, hope, understanding, and perspective to our world,” said Suzan Jenkins, CEO of the Arts and Humanities Council of Montgomery County. 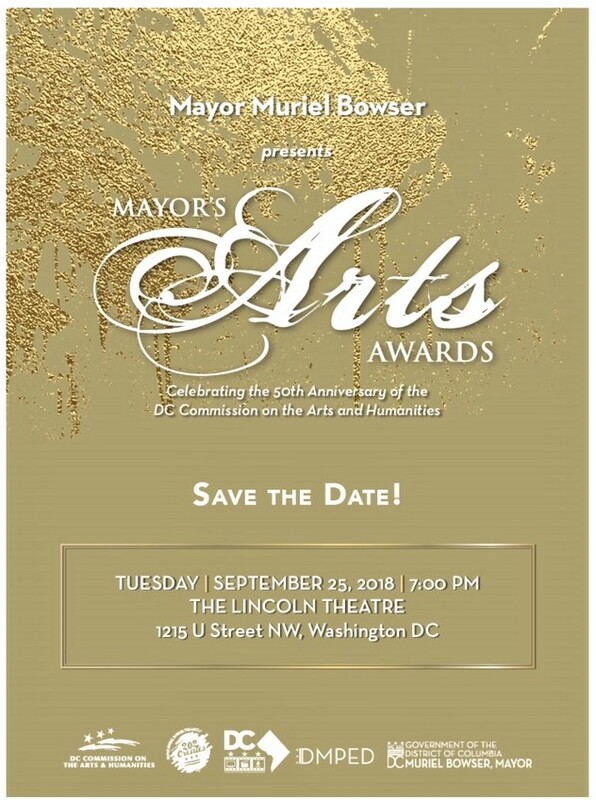 The 2018 County Executive’s Awards for Excellence in the Arts and Humanities will be held on Monday, October 29, 2018 from 7:00 – 9:00 p.m. at the Montgomery College Cultural Arts Center, Takoma/Silver Spring Campus in Takoma Park, Maryland, located at 7995 Georgia Avenue Silver Spring, MD 20910. This event is free and open to the public. Ticket reservations are required and can be made online here. Eric Hess Represents USA in Stanislav Libensky Award Competition! 2016 Washington Glass School Artist-In-Residence, Eric Hess, has been selected as one of 30 artists from around the world to be included in the 2018 Stanislav Libensky Exhibition and Award Competition in Prague, Czech Republic. Eris is the only artist selected from the United States. Eric Hess; “Fragile”, which is a glass fetus in a 12 inch square block of ice. 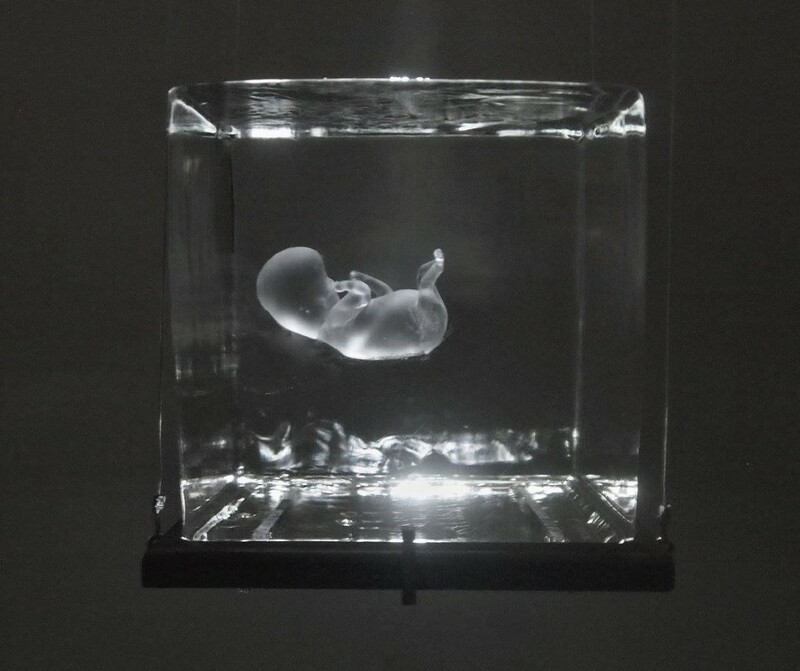 When the ice melts the fetus falls to the floor below and breaks, a tearful reality. 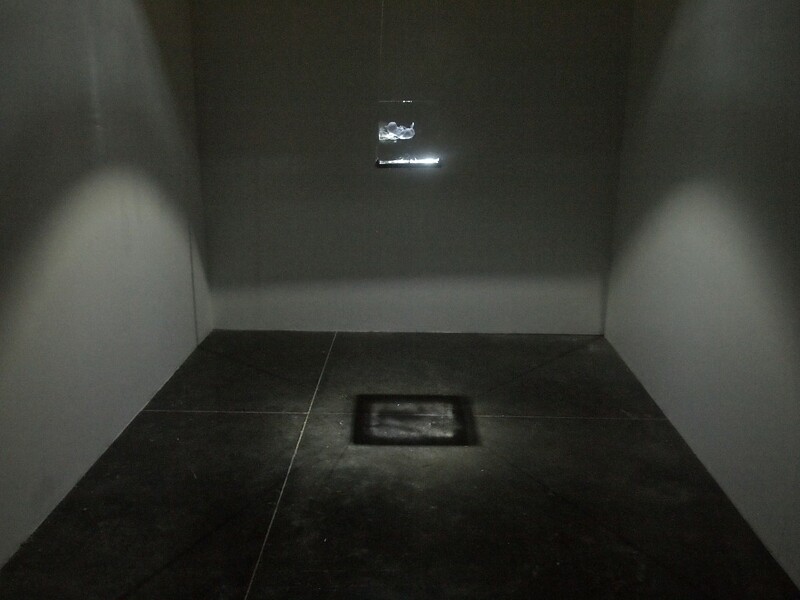 The Stanislav Libensky Award competition serves as an international presentation of emerging glass artists. The aim of the competition is to help the development of emerging glass art and to compare different approaches and methods. The initiator and main organizer – the Prague Gallery of Czech Glass – hopes that this competition, followed by a long term exhibition, will help emerging artists enter the business world and explore the potential of glass. Past iterations of the exhibition featured many excellent works by artists from around 30 countries and 40 universities. 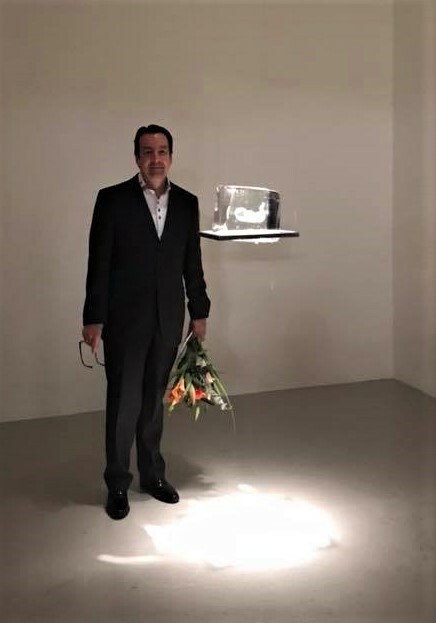 Stanislav Libenský Award (established in 2009) is the world’s only international glass exhibition with a call for entry to recent MFA graduates concentrating in the glass arts. Stanislav Libenský is considered as the most outstanding Czech glasswork artist. His works created in collaboration with Jaroslava Brychtová are presented in museums and galleries all over the world. Besides his work, he was teaching at Academy of Arts, Architecture and Design in Prague and he was a director of the School of Applied Arts for Glassmaking in Železný Brod, where he lived and worked for the majority of of his life. The Exhibition begins September 20th at the DOX Centre for Contemporary Art in Poupetova, Prague and is sponsored by the Prague Gallery of Czech Glass. The exhibition will end on November 19th.